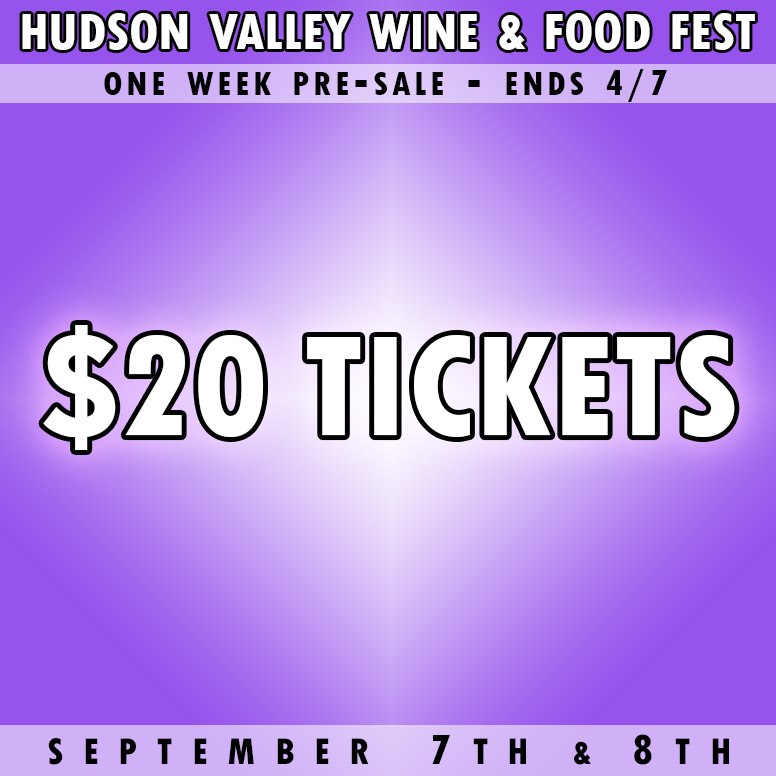 The Hudson Valley Wine and Food Fest is a celebration of all things Wine, Food, and Fun! We are thrilled to share with you the Wineries already confirmed for 2019. 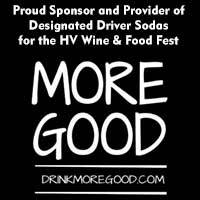 We hope you can join us for the 18th Annual Hudson Valley Wine and Food Festival! 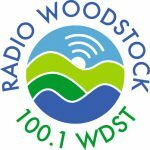 Always the weekend after Labor Day at the Dutchess County Fairgrounds. Wine and Food Festival 2019 tickets are now on sale for only $20! Make sure to purchase your tickets before Pre-Sale ends on Sunday, April 7, 2019. Tickets are valid for only one day. To attend both days you will need TWO tickets. Tickets are available online on FreshTix.com.